In an age where protecting yourself from ransomware, data dumping, and hacking is so critical, a lot rides on the strength and reliability of your passwords. As a result, we've seen more and more password managers popping up, some more effective than others. RoboForm is one of the most powerful and secure options available and is currently on offer for just $29 (formally $99.75), or a 70% discount. 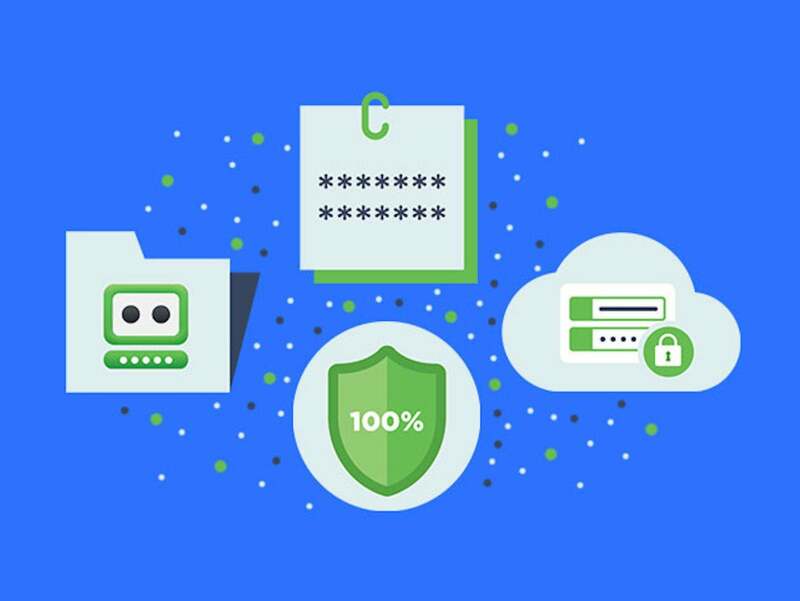 Not only does RoboForm generate, organize, and audit passwords across multiple platforms, it makes accessing your secure sites easy, with one-click logins, web form population, and more. A 2017 TopTenReviews Excellence Award Winner and a 4-out-of-5-stars average recipient from 12,800 Google Play Store reviews, RoboForm's password generator creates strong, random, and unique passwords — and automatically remembers them for each site you enter. An AES 256-bit encryption protects against brute force, dictionary, and other attacks, and password auditing makes sure all your passwords are strong and secure. RoboForm also features a powerful search tool and folder structure that makes organizing hundreds of passwords across your desktop and mobile devices easy. You can get all of these attractive productivity and convenience features for a full five years when you subscribe to the Individual Plan for a mere $29, or 70% off retail. And, for a limited time, you can get the RoboForm Everywhere Family Plan: 5-Year Subscription for just $49 (normally $199.50), or 75% off retail.